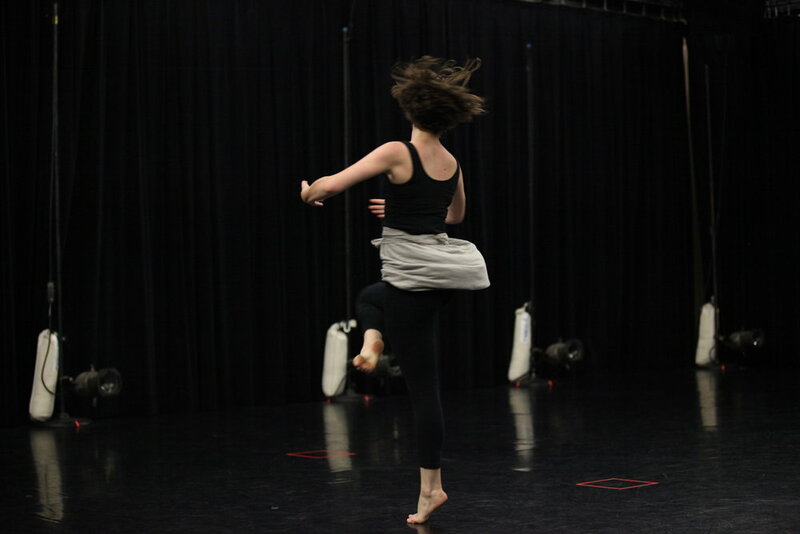 MOVEMENT RESEARCH PRACTICE LAB: This is a space for us to dig deeply into movement as a mode of being, not just as a means for making but for making-meaning with our dancing. ODC DANCE COMMONS (San Francisco, CA)- Holly often drops into ODC to teach classes when she is in the Bay Area working with LEDGES and BONES. Please check the ODC website for class schedule. SUMMERLAB- A two-week movement research program for dance artists seeking opportunity to learn more about biodynamic embodiment, choreography, pedagogy, performance and dancing as a mode of therapeutic healing. (More information on SummerLAB 2018 will be available soon). RESIDENCIES, COMMISSIONS, MASTER CLASSES- Holly Johnston/LEDGES and BONES are available for artistic residencies, choreographic commissions and master classes. Holly works with professional artists, graduate candidates and undergraduate students throughout the United States. For booking information please contact Holly at ledgesandbones@gmail.com.